Willow is a polar bear who likes things just so. She even irons her underwear and straightens her spaghetti! So when a storm covers her backyard in a clean, smooth blanket of snow, she’s determined to keep it that way—in spite of all her Arctic neighbors sliding, stomping, and creating a lumpy, bumpy mess. Will Willow stick to her precise ways, or will she join in the messy fun? 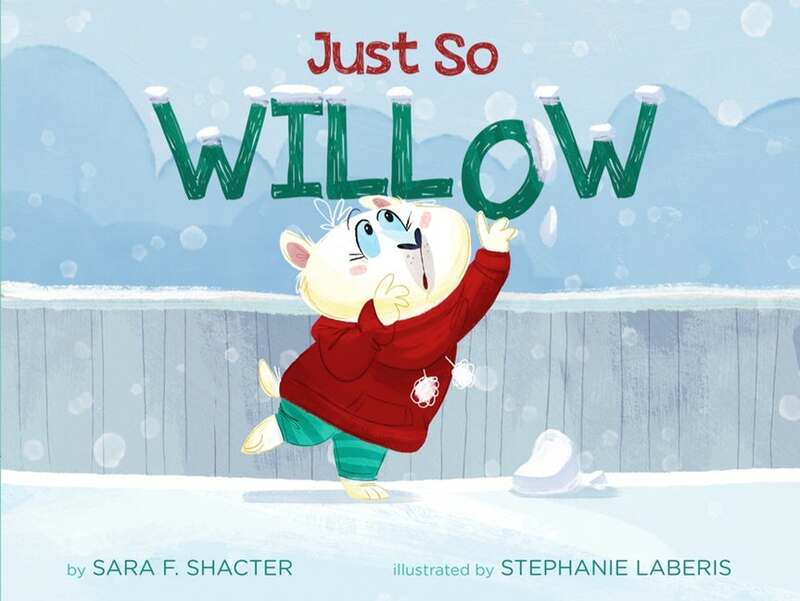 Book Secret: When I first wrote Just So Willow, the title was…The Just So Hippo! Yep, Willow was originally a hippopotamus. But after many revisions, she became a polar bear. A polar bear who doesn’t want to play in the snow seems pretty silly to me!